Captain Thomas J. Senn was the commanding officer of the USS West Virginia at her commissioning. He was captain from December 1, 1923 to May 5, 1925. 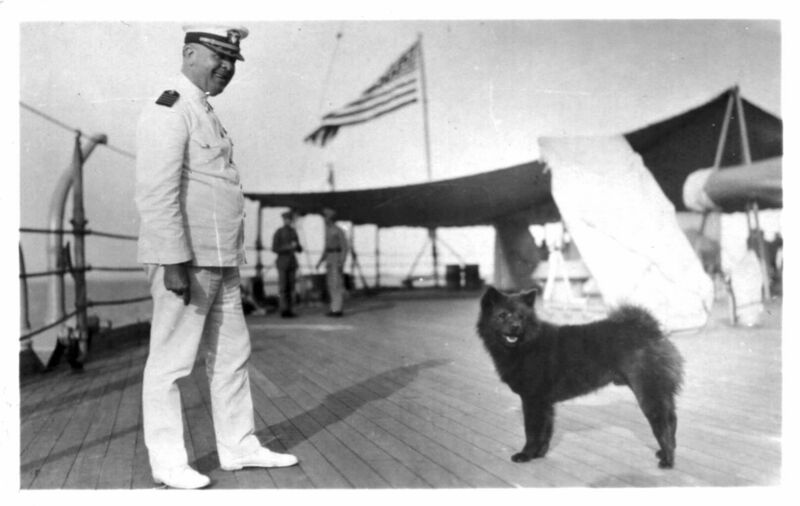 He was promoted to Rear Admiral and served as Assistant Chief of Naval Operations from 1925-1928.